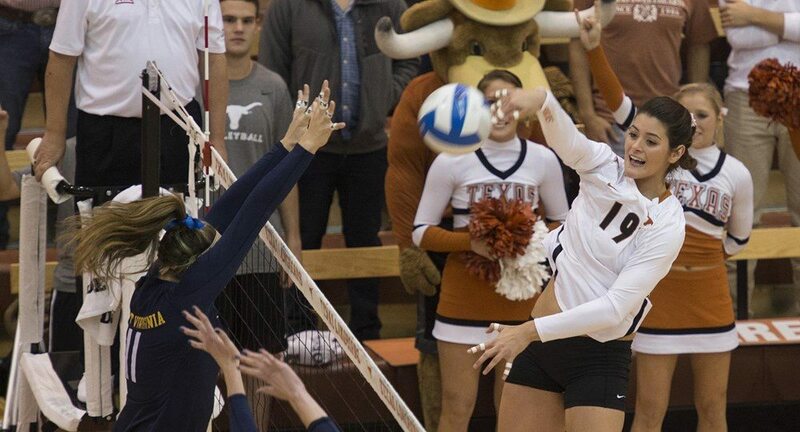 AUSTIN, Texas – Texas Volleyball will welcome the nation's second-ranked recruiting class in 2015, according to PrepVolleyball.com. The Longhorns are bringing in five freshmen in Lauren Beard, Yasmeen Bedart-Ghani, Natalie Gilbert, Morgan Johnson and Micaya White. It marks Texas' eighth top-two class since 2002 and the highest since 2012 (also a No. 2 class).